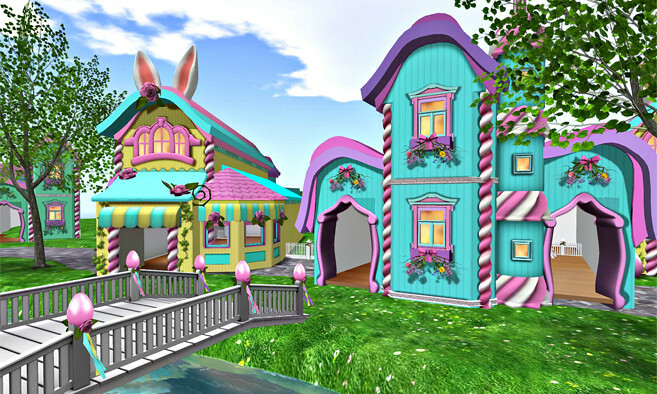 Join the inspired Dreamwalkers, Fire Within, Clazzy Bratz and Skybeam Estates for an eggstra-ordinary event to benefit Relay For Life and the American Cancer Society. Find the special egg vendors and purchase your egg! 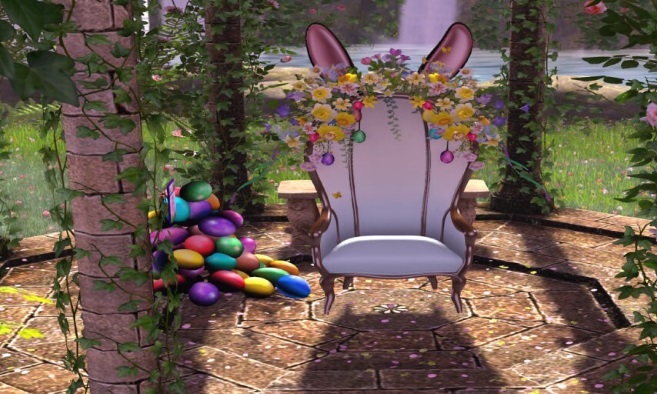 Each egg filled with prizes of equal or greater value than the purchase price from some of Second Life's top designers. Ends April 19. 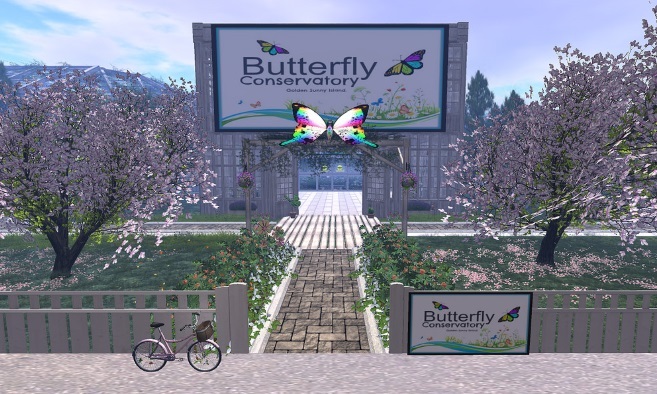 Put a spring in your step and step into spring at the gorgeous Butterfly Conservatory, the first and only in Second Life. Visitors are transported to a tropical paradise full of lush vegetation, trickling waterfalls and vibrantly colored butterflies. Open through August 11.